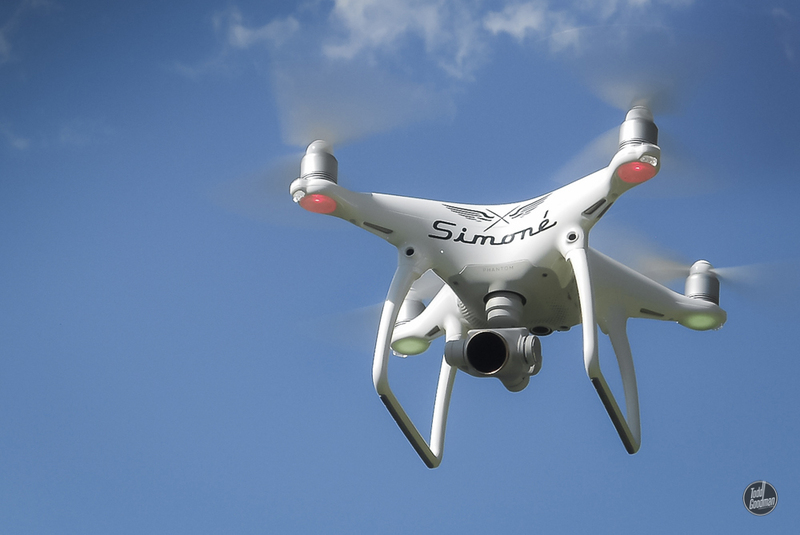 Meet Simoné…our flying camera. When creative concepts extend beyond earth, she’ll provide crisp and compelling perspectives. Our aerial services are insured and FAA licensed. 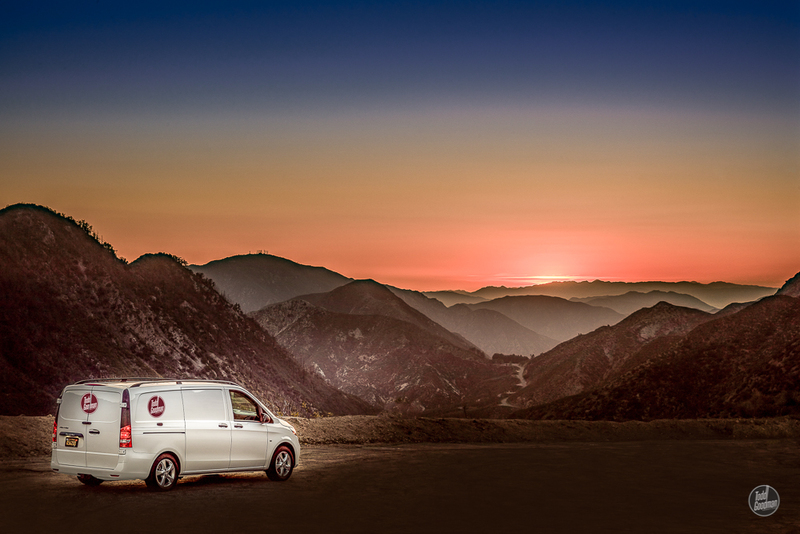 Our latest addition to the team, Stan the Van, brings complete studio capabilities to your facility or location. Camera, lighting and grip equipment has been carefully tested and selected; delivering the technical resources of a fully equipped photographic studio. Additionally, tucked inside you’ll find a digital work station for image review or on-site post production.